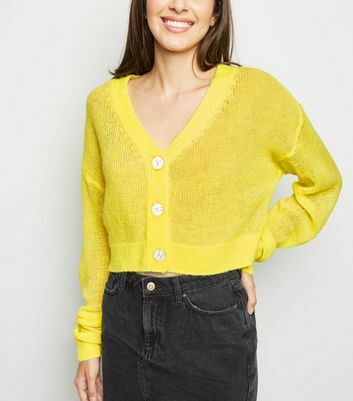 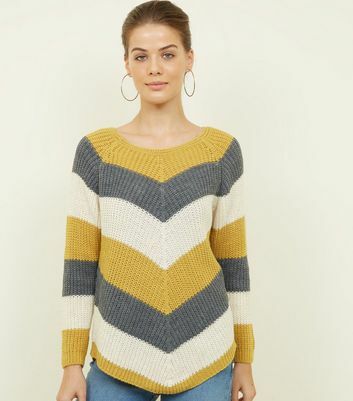 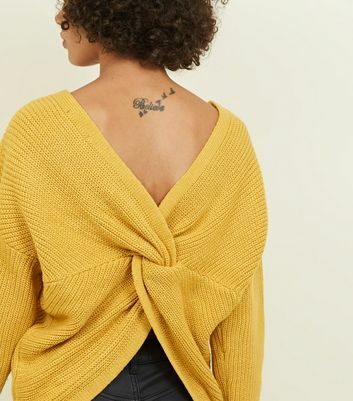 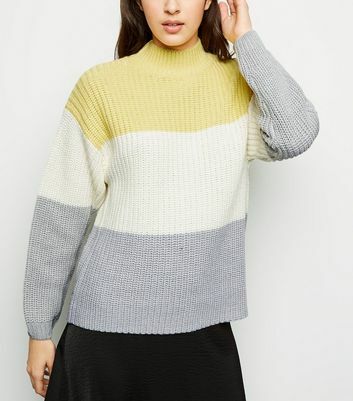 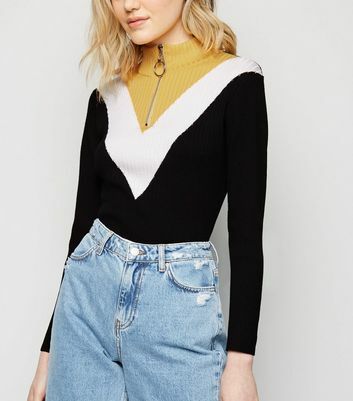 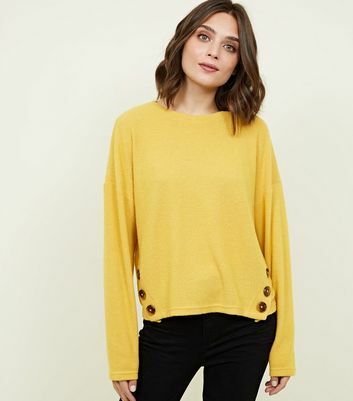 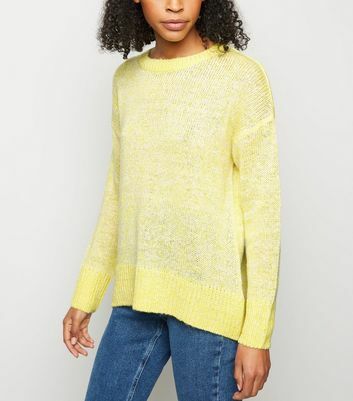 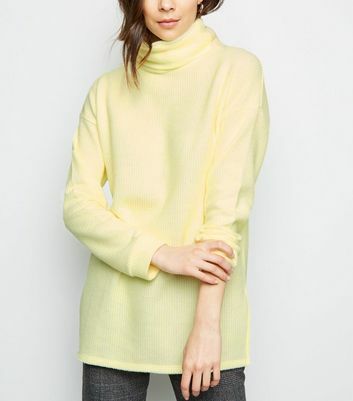 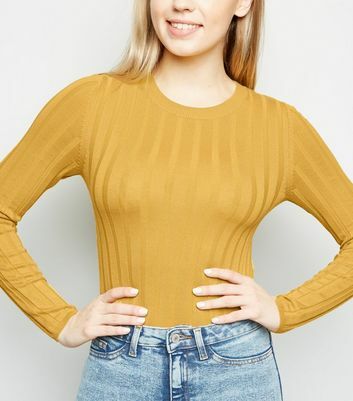 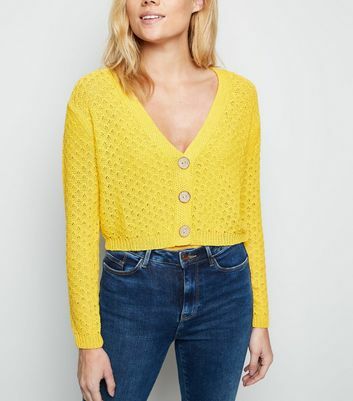 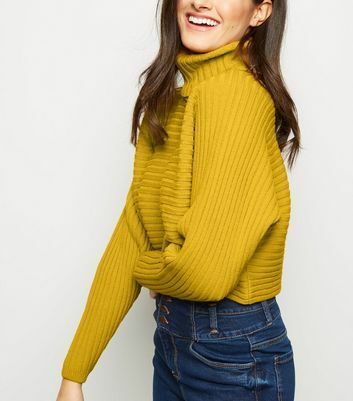 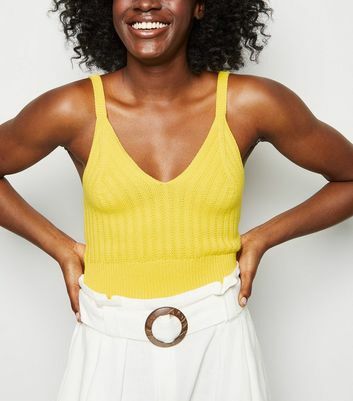 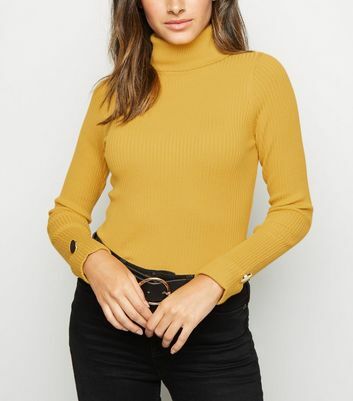 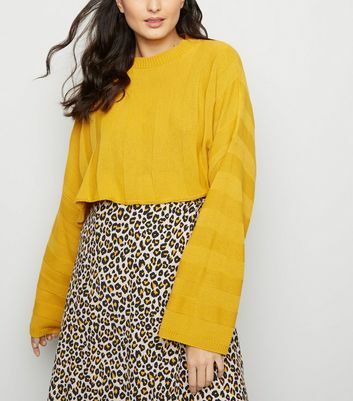 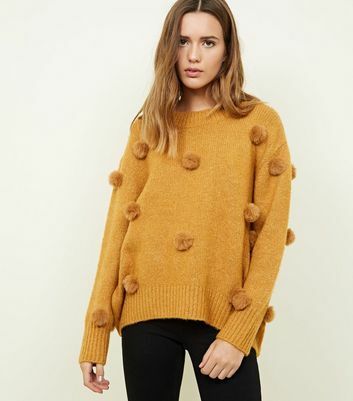 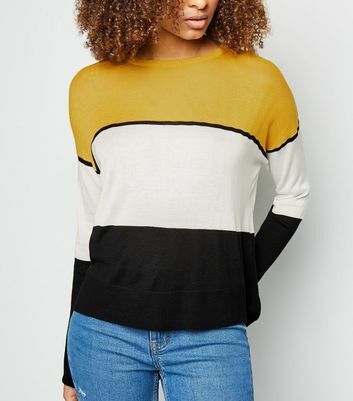 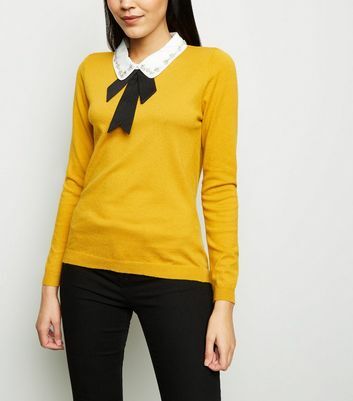 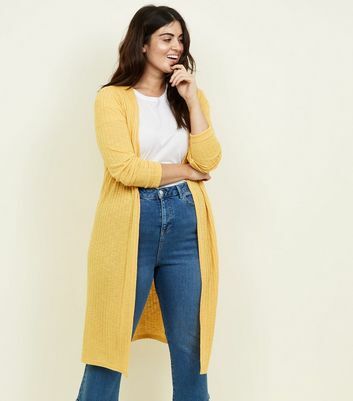 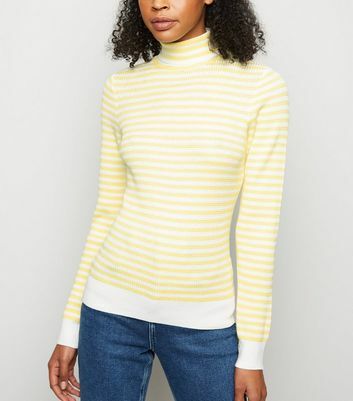 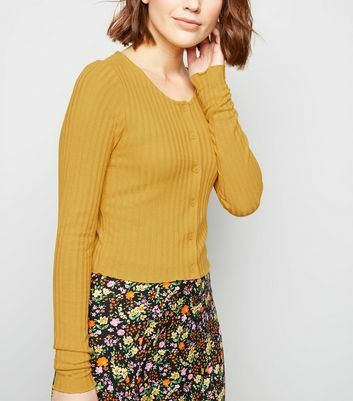 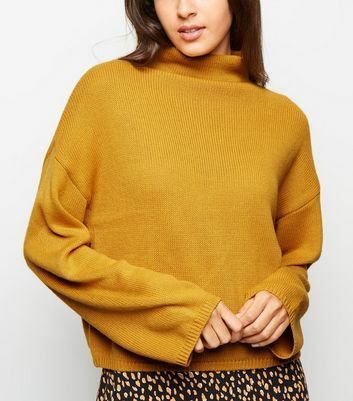 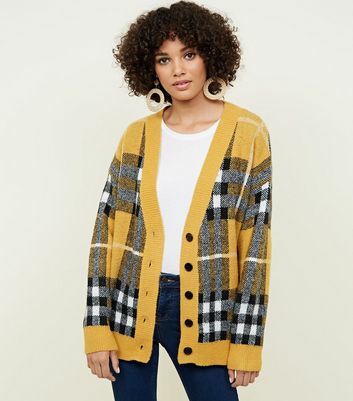 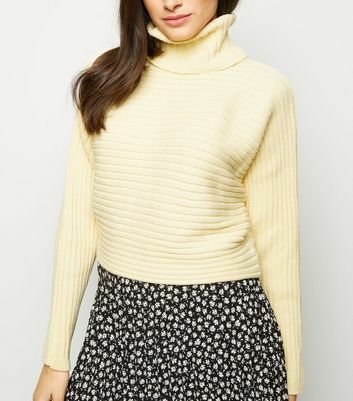 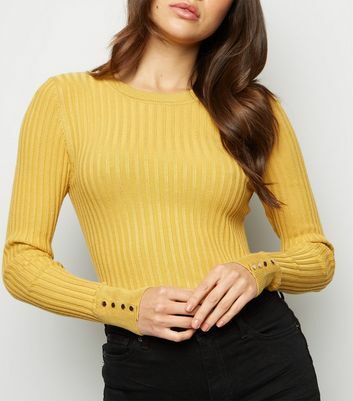 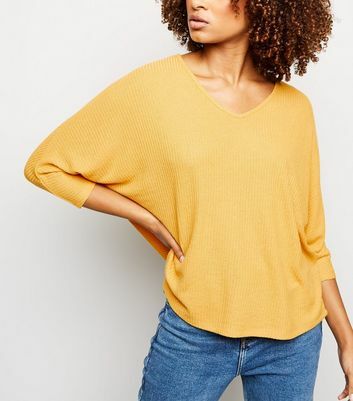 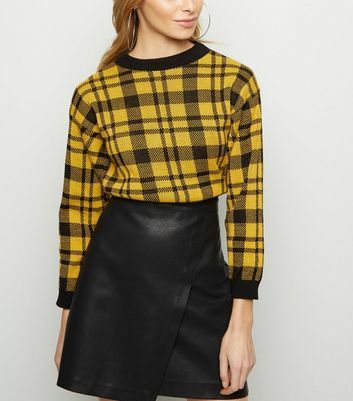 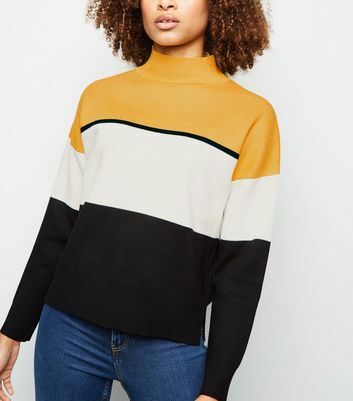 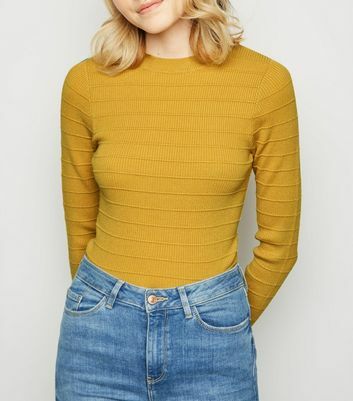 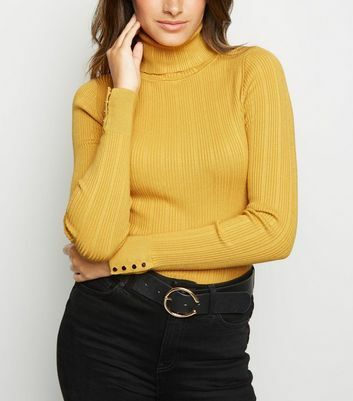 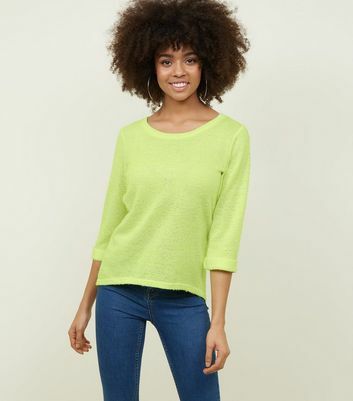 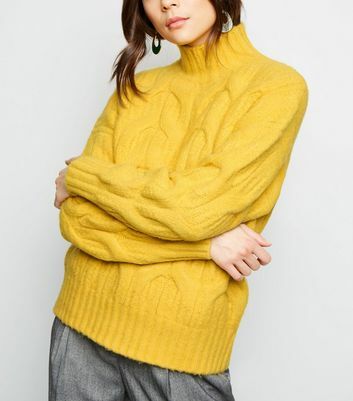 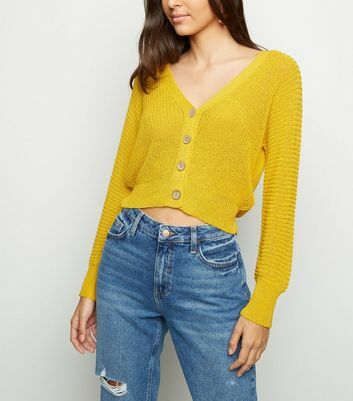 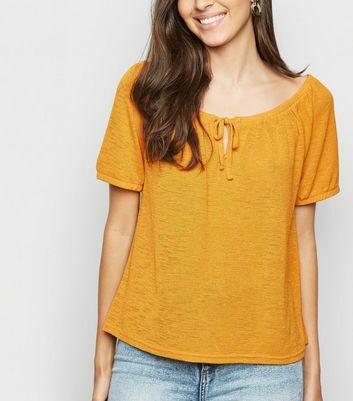 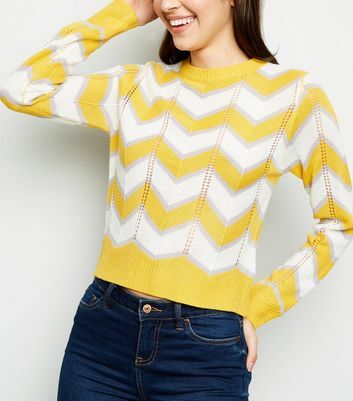 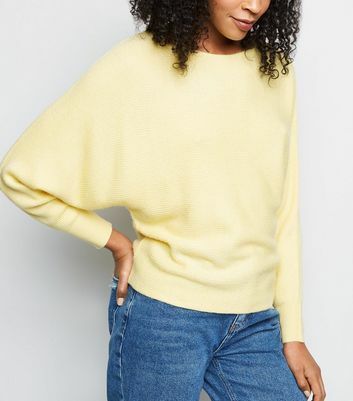 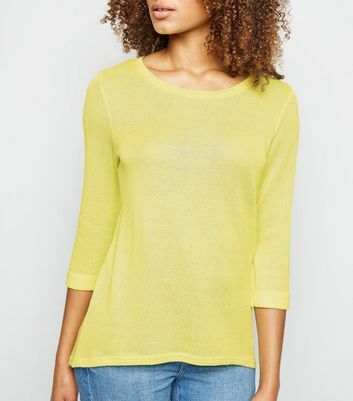 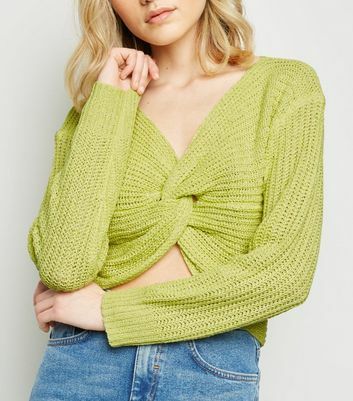 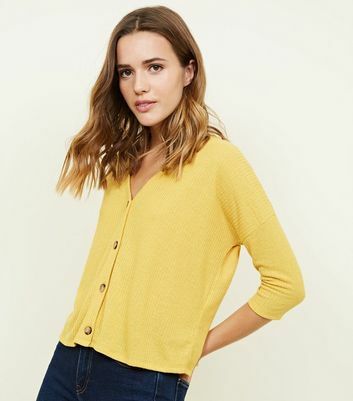 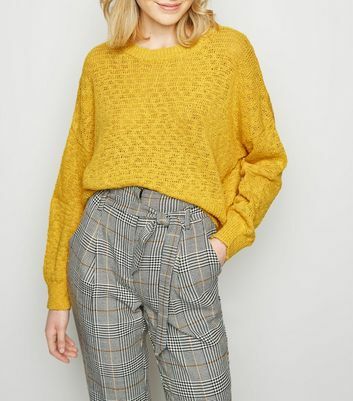 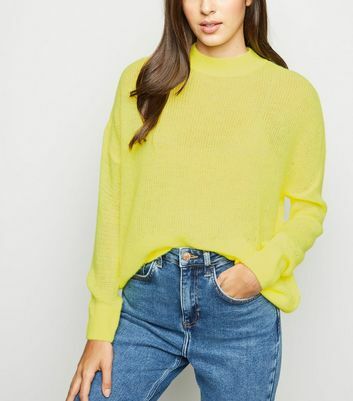 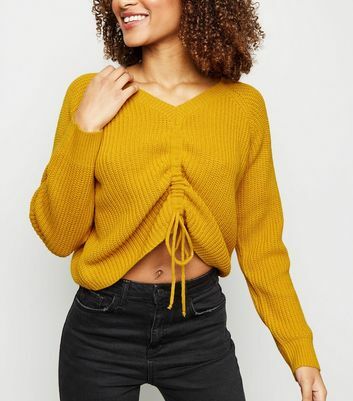 Brighten up your wardrobe with New Look's range of stylish yellow knits. 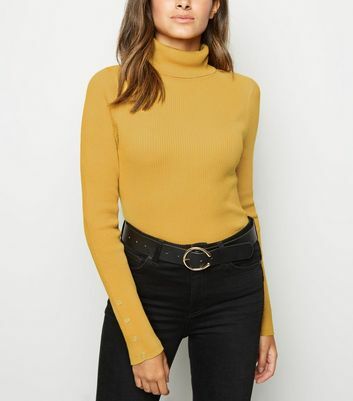 From mustard roll necks to pale yellow dresses you're sure to find for any occasion this season. 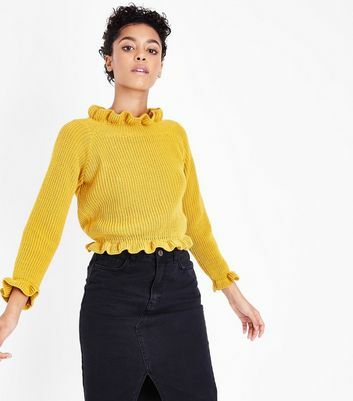 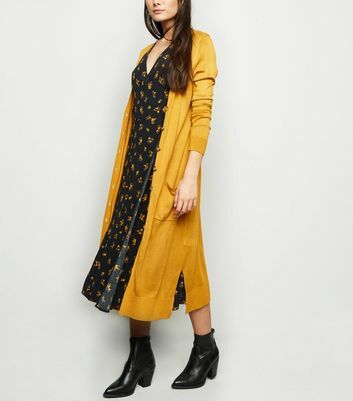 Pair a yellow knitted dress with over the knee boots and a light denim jacket for an effortlessly retro look.